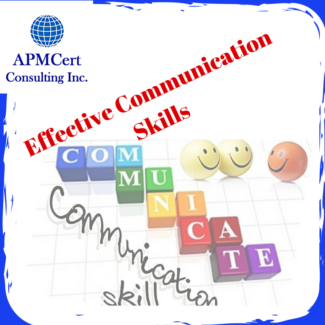 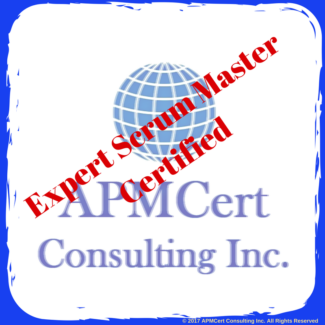 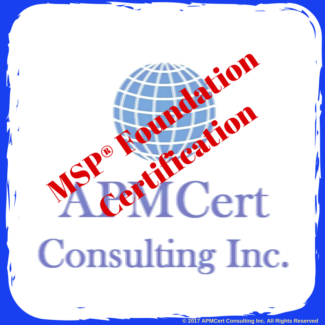 APMCert is an Authorized Training Partner (ATP) of 6sigmastudy, a Global Certifying Authority for Six Sigma Green Belt/Lean Green Belt, Black Belt/Lean Black Belt and Yellow Belt Certifications. 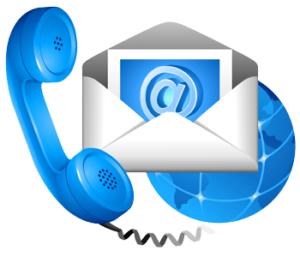 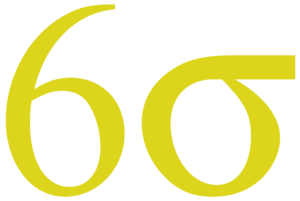 We combine modern technology with innovative methods of course delivery to simplify Six Sigma concepts. 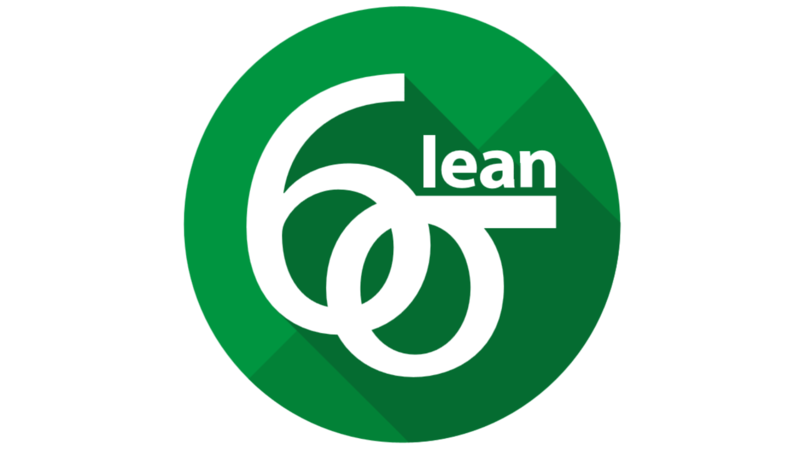 Prepared and reviewed by certified Six Sigma experts, we provides the best training resources to turn students into Six Sigma experts. 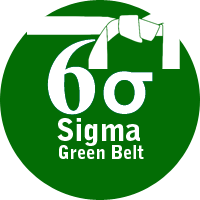 The Six Sigma Yellow Belt course is tailored to help anyone interested to know what Six Sigma is; learn key concepts in Six Sigma; and to get a basic understanding of how Six Sigma framework works in delivering successful projects. 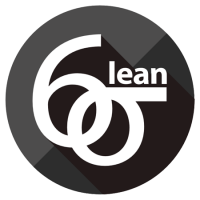 Lean Six Sigma is a proven strategic tool that delivers value for customers, generates returns for shareholders and improves the workplace environment. 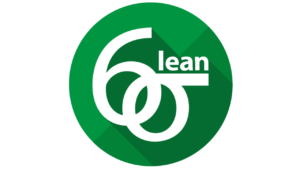 This certificate will build your capability in Lean Six Sigma and empower you to bring meaningful change to your organization. 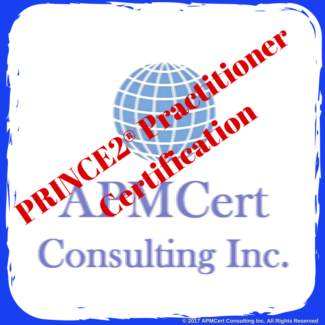 Topics include understanding quality and its relationship to business strategy, statistical concepts associated with quality, the process of change management and the Lean Six Sigma approach to business process improvement.